Altijd verdacht als je karig bent met foto's in je advertentie..
Up for sale in all itâ€™s glory is my 58 VW Binz #131, Iâ€™ve had it in storage for almost 15 years. It has a current California Title for easy overseas shipping. It needs full restoration, the front floor is completely gone, and the cargo floor needs to be replaced with the right side rockers, outriggers look savable. Bed is decent. Everything else needs resto work. Right rear corner needs to be replaced also. NO rear seat, seat area has some cut panels, Included with this sale is one set of either late 57 or early 58 wheels, also the rear pressed bumper is included. Call me for more info. No Motor, It has original transmission. I can help arrange worldwide shipping! Drop Gates http://www.dropgates.com/ has a few pictures of it under the Binz models section. For any other parts for 67 and earlier Type 2's check out http://www.transportergarden.com/index.html or email moe@transportergarden.com or 714 848 5955. Thanks, Moe. Maar ja, wat wil je ook ... $20.000,- is natuurlijk ook zwaar overpriced !! 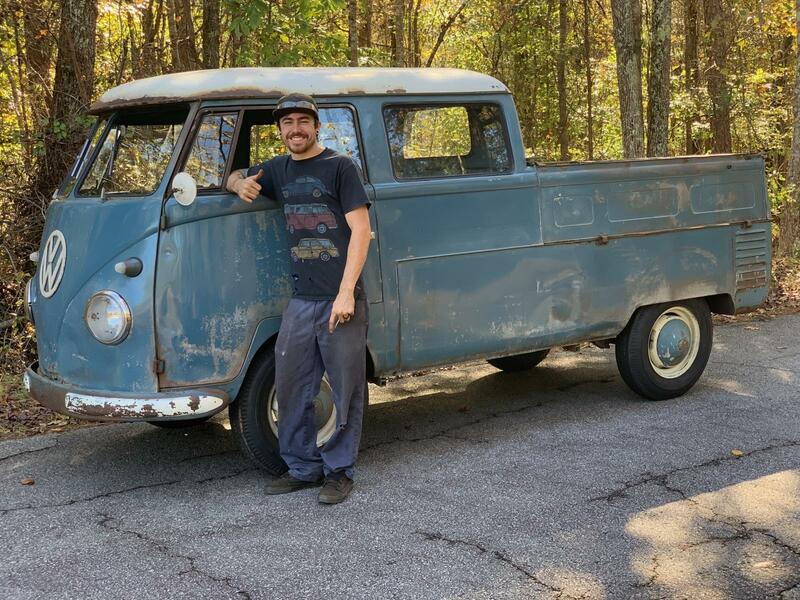 It needs full restoration, the front floor is completely gone, and the cargo floor needs to be replaced with the right side rockers, outriggers look savable. Bed is decent. Everything else needs resto work. Right rear corner needs to be replaced also. 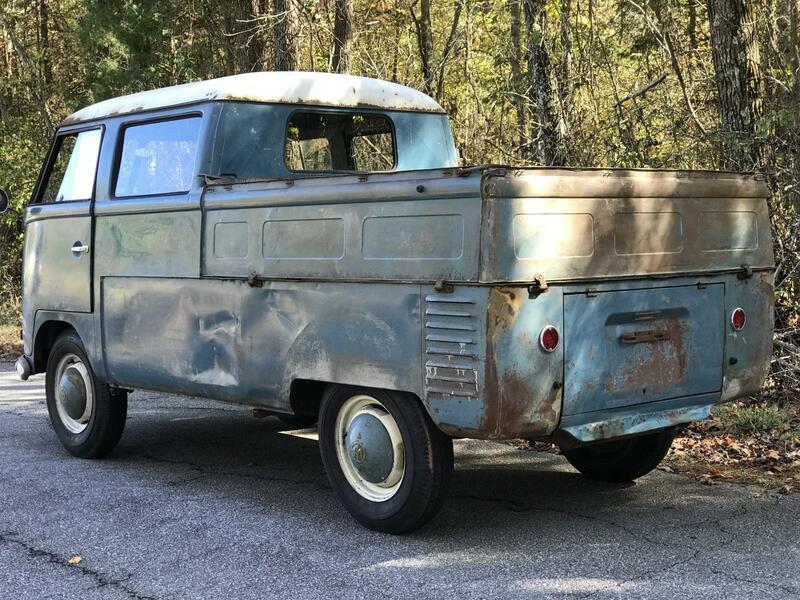 NO rear seat, seat area has some cut panels, Included with this sale is one set of either late 57 or early 58 wheels, also the rear pressed bumper is included. Call me for more info. No Motor, It has original transmission. wel eens de -tot nu toe- oudst bekende Binz kunnen wezen.